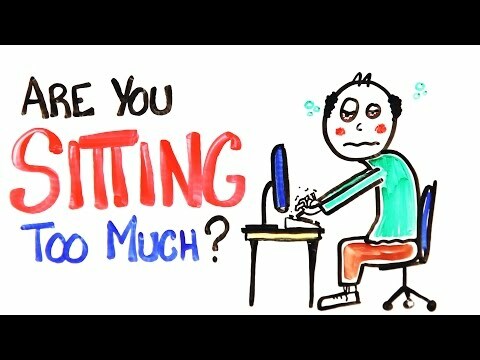 Sitting all day is super bad for health ! I read this article , thought I should share with the community. I think this might be the reason why we many aspirants have poor health and fitness. Worst part. It says exercise doesnt help here. I think a good solution to this is use a 30 minute study session and a 10 min exercise way.Is it sustainable though ?